ST. GEORGE – In his annual state of the state address before the Utah Legislature, Gov. Gary Herbert said “the state of our state is truly exceptional.” The state has a robust economy recognized as being one the best in the nation, he said, and over 43,000 new jobs were created last year. While the job growth and economy are positive, the governor said there is much to be done over the next four years. He spoke to creating a more job-ready workforce though the creation of a new education program, possible changes to the state’s alcohol policy, support for internet sales tax and tax reform and growing jobs across rural Utah, among other items. 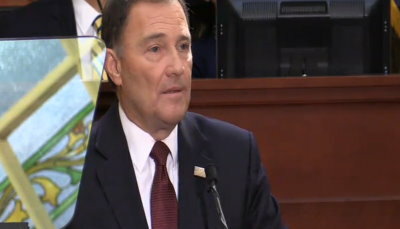 Herbert expressed support for proposed legislation expected to be introduced next week by Rep. Brad Wilson, R-Kaysville, and Sen. Jerry Stevenson, R-Layton. The bill seeks to remove the often-maligned “Zion Curtain” from restaurants, a requirement that a barrier separate areas where alcohol is stored or dispensed from the view and access of patrons. Wilson told Fox 13 News Tuesday that the fall of the Zion Curtain would be a trade-off that could include an increase in liquor prices, among other measures. “I know that many in the media have focused narrowly on the issue of dispensing restrictions — but that would be merely one aspect of this updating,” Herbert said. Though he did not mention the Our School Now movement by name, which supports raising income taxes for increased education spending, Herbert said he doesn’t believe altering the state’s tax code could adversely affect the economy. “Failure to take into account how tax rates affect business investment won’t help us make good policy decisions,” he said. The governor also announced the “Talent Ready Utah” resource, which will build pathways between schools and businesses by providing students with internships and real-world training as they prepare for the workforce. “And we anticipate that Talent Ready Utah will help fill 40,000 new high-skill, high-paying jobs over the next four years,” Herbert said. “Utah has required payment of a use tax on out-of-state purchases since 1937,” Herbert said, referring to the millions of dollars the state loses in tax revenue due to online sales. It is estimated by state officials that Utah loses between $150 million and $200 million and rising in unpaid sales tax per year from internet sales. 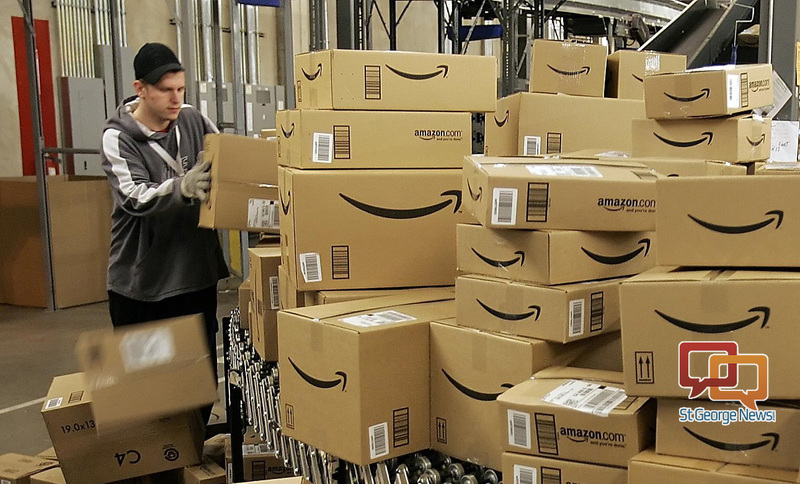 The state government was recently able to negotiate with massive online retailer Amazon to collect internet sales tax and Herbert wants legislators to make that uniform for all internet sales. The governor also called for a review of the state’s tax exemptions and credits. Though the state economy is strong, Herbert said, he wants to sees the 25 counties outside of the Wasatch Front reap the benefits of it as well. And while tourism is touted a big part of the economy – an $8.1 billion part of it – it is only one part of the puzzle, he said. He wants to create 25,000 jobs across the 25 counties over the next four years, Herbert said, and will work with Lt. Gov. Spencer Cox and the Rural Partnership Board to accomplish that goal. Utah will look at investing the $35 million it is receiving from the Volkswagen lawsuit settlement in improving diesel engine technology. 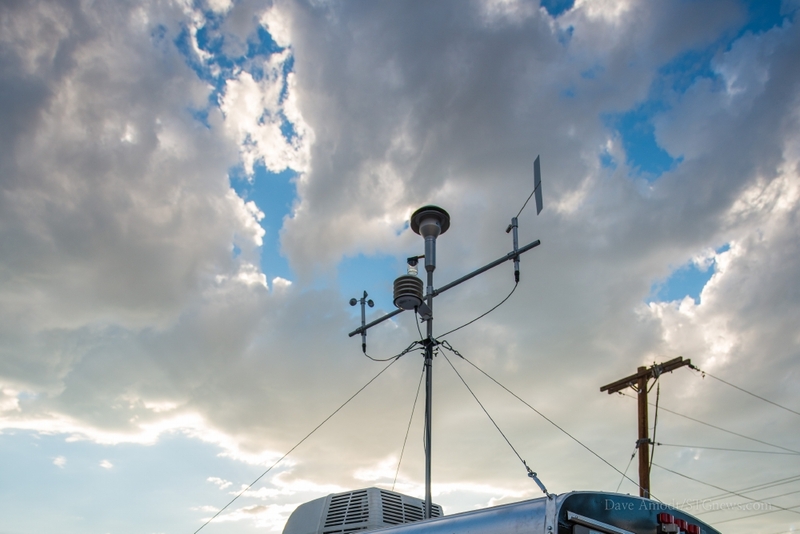 Much of the concern over Utah’s air quality relates to the inversion that tends to form and hang over valleys in northern Utah during winter. Herbert said the state has dropped emissions by 30 percent and has engaged in measures to decrease air pollution. This has included expanding public transit systems, getting refineries to invest in emission-control technologies and becoming one of the Top 10 states for electric vehicle use and No. 1 for compressed natural gas infrastructure. I can attest that if there is one message that is clear from the new administration it is that power will be returned to the people and to the states. I am confident that the new administration and Congress, working with the states, will enact major reforms that will enable us as a state to gain greater control and management over education, transportation, healthcare, natural resources, and our public lands. Increase taxes on liquor??? ?in exchange for taking down the curtain???. Doesn,t the governor realize more non Mormons are moving to utah who drink,and liquor sales are up.. conventions coming to thus state consider social drinking.. Taking the curtain down us simple..we need to educate the kids and parents about dangers of excessive drinking.. Everytime I hear about increase and taxes it’s fir education, and yet our teachers are underpaid .. Wait til Trump gets to raising taxes… We will gave little left in the paycheck and the fat ores and cabinet will be richer..
By the looks of your comment, it appears you’ve had one too many drinks yourself @mmsandie! PLEASE USE SPELL AND GRAMMAR CHECK! she had a brain tumor removed or something. often, i know it’s hard to get thru her posts . Utah needs to get into the lottery business and use that money for education. The marijuana business and its taxes would also bring Utah tons of money….then they wouldn’t have to tax raise taxes for everyone! While all you ladies were out marching, ladybug had an interview for a job ( the day after inauguration) Got the call today and I’m hired! I start Monday…praise the Lord! And for you ladies marching for abortion. My daughter got pregnant with twins at 15. I’d be damned if she ever thought about abortion, no way Jose! 2 healthy, 5 yr old twin girls that she has taken care of since 15. That’s a woman right there that I raised. Praise the Lord! She takes responsibility for her actions. That’s what kind of girls you need to raise. Not oh! You got pregnant? Oh well, you can fix that just go kill the baby……shame on all of you! Oh, you’re 15 and pregnant? Now go get on welfare and let all the good working people support you. All those teenaged mom’s should be required to pay back all the funding they receive when they make poor choices. Caligirl, you and I can agree that it should be paid back, maybe not all, but some. Where we differ is on who pays it back, I say, the father, the man, should pay. And that’s how welfare works when child support services is involved, again, he’s illegal? What’s your suggestion in this situation? I’ll add, I wouldn’t shed a tear if he was deported. I tried helping him get citizenship, he wasn’t interested in my help. So instead of smacking off from your pedstool that hasn’t made a bad choice, why don’t you try compassion for your fellow women, girls, and children? Have a blessed day caligirl! I love how they blather on and on about “winter inversions” as if it’s just this magical phenomenon causing the air to become polluted. To be fair the air pollution in northern Utah is bad all year round. They can blame all the “inversions” they want but it doesn’t change the fact there’s too many cars and too much polluting industry, and it has completely fouled the air in northern Utah. Real solutions will not come from UT republicans on any sort of environmental issue like the toxic air of northern Utah. It’s so much easier for them to just blame “inversions”. I’m glad I don’t have to live up there and breath it. I think one of the best solutions would be to make it a dry state. Air pollution would decrease from people not moving here and some moving out. A lot of the druggies would leave. The deaths on the highways would decrease. There would be more room in the hospitals because of alcohol related illness.